A member of The QUIKRETE® Companies block and concrete materials division, Willamette Graystone, LLC was founded in 1946 to fulfill building demands created by the post-war housing boom. 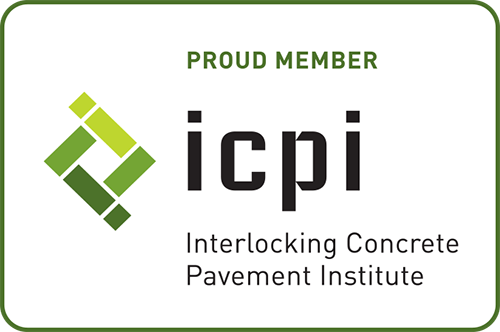 Today, Willamette Graystone, LLC is a leading manufacturer of interlocking concrete pavers, segmental retaining walls and stepping stones in the Pacific Northwest. A steadfast commitment to using the latest technology and equipment allows Willamette to produce the quality products quickly and at fair market value, while maintaining a high-level of customer service. In addition to manufacturing it core line of products, Willamette Graystone, LLC also sells brick, natural and cultured stone, glass block and pre-cast products. Willamette Graystone, LLC continues a tradition of making and selling concrete building materials that improve the value and aesthetics of any building - whether a home or industrial facility. Part of the QUIKRETE® network of nearly 150 world-class facilities, Willamette Graystone, LLC provides customers with a single-source for all purchasing, technical support and customer care needs. 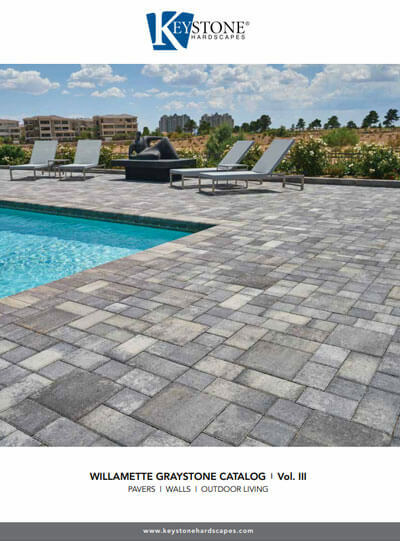 Beyond the efficiencies created by these consolidated services, customers will also enjoy financial savings by combining the purchase of QUIKRETE® products with Willamette Graystone, LLC products into one order and delivery.